SYNTOL New Zealand Ltd is a specialised lubricant supplier, supplying specialist lubricants, rust preventatives & cleaners to the engineering & metal-working industries, engine reconditioners, plastic injection moulding sector, forestry, saw mill & timber industry, & release oils for precast concrete & concrete pipes. 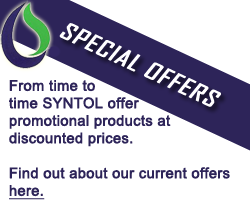 SYNTOL New Zealand Ltd also can formulate to specific requirements. 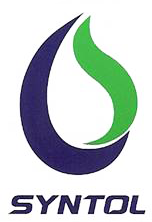 SYNTOL New Zealand Limited is New Zealand's only manufacturer & marketer of speciality lubricants & release agents to the engineering, metal working, plastics, timber, concrete industries. 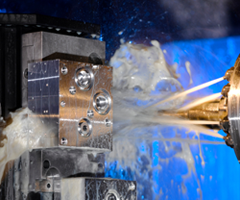 SYNTOL manufacture a range of specialist lubricants and release agents for engineering and metalwork. 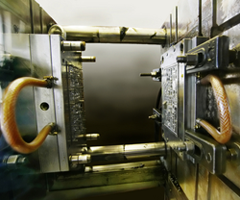 Specialist lubricants and technical solutions for injection molding and the plastics industry in New Zealand. 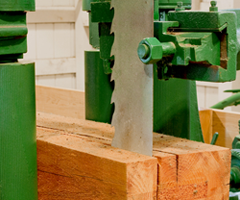 SYNTOL provide the Forestry Industry and Saw mills with specialist lubricants and technical solutions. 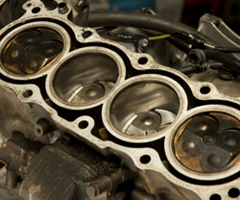 Specialist lubricants for engine reconditioning, manufactured in New Zealand by SYNTOL.